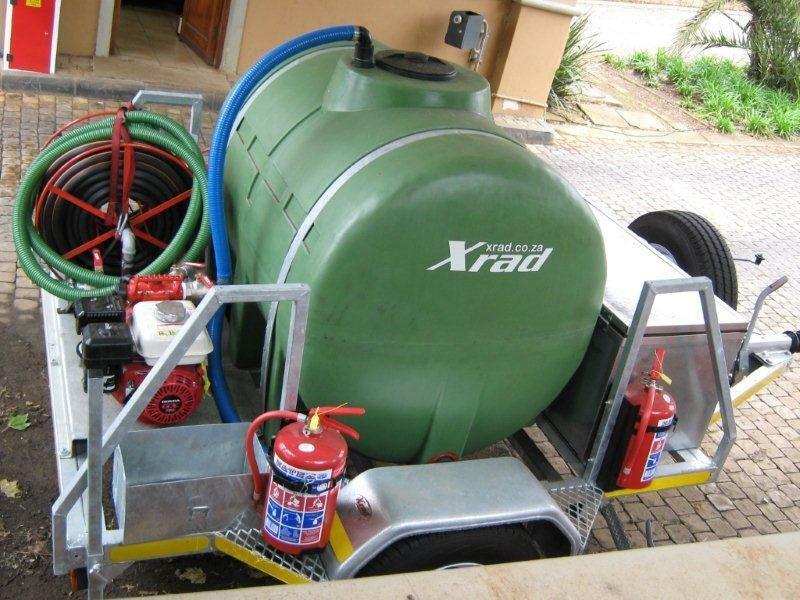 Xrad Trailers was established in 2005, with the aim of producing a quality range of innovative and versatile modular products, allowing our customers to selectively build a trailer around their unique needs. 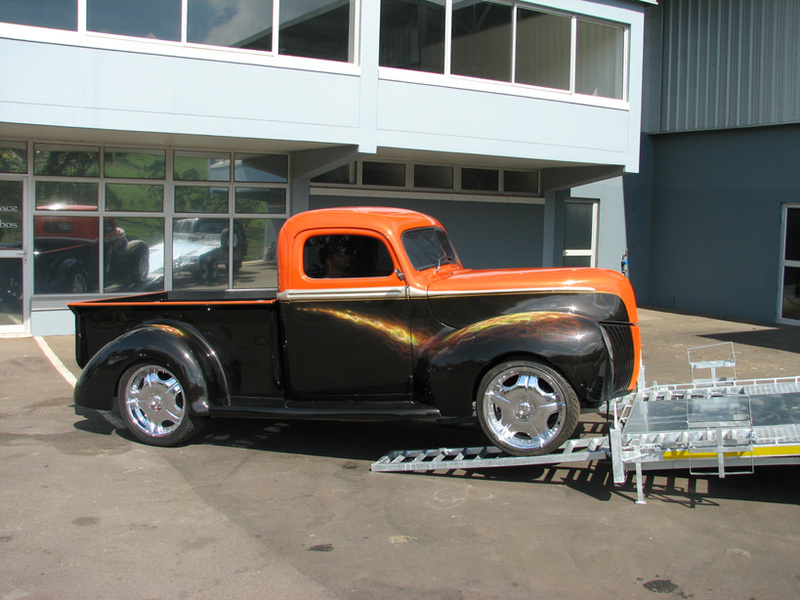 We build customized trailers to suit our customers unique needs. 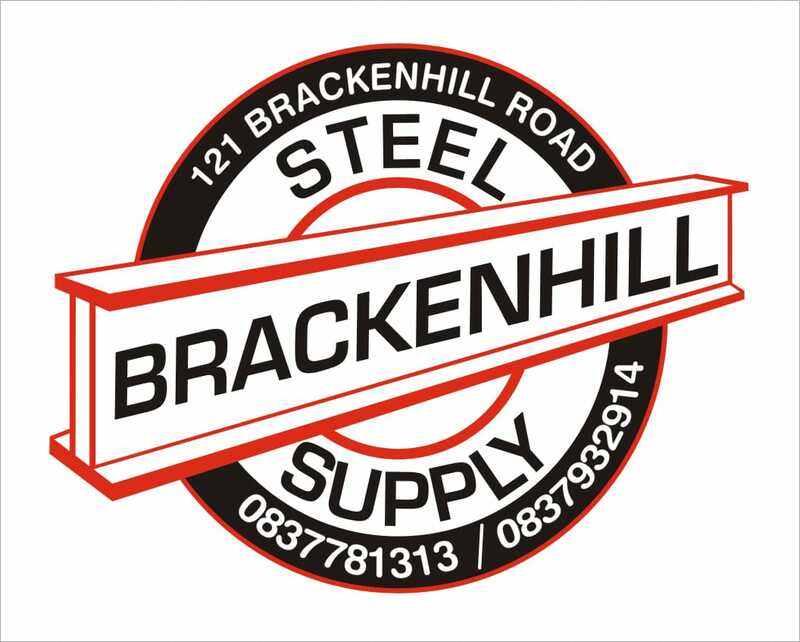 Based in Durban, South Africa, all of our trailers are hot-dipped galvanised and built in accordance with both the National Council of Regulatory Services (SABS) as well as the National Roads Act. 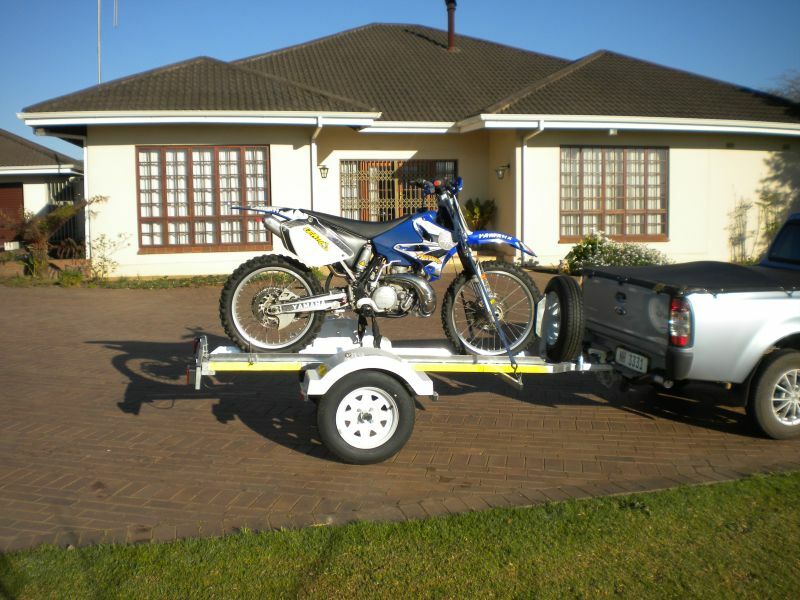 Our range of trailers allow for the ability to transport all motorbikes, quads, side-by-sides, golf carts, ride-on lawnmowers, luggage, garden refuse etc. 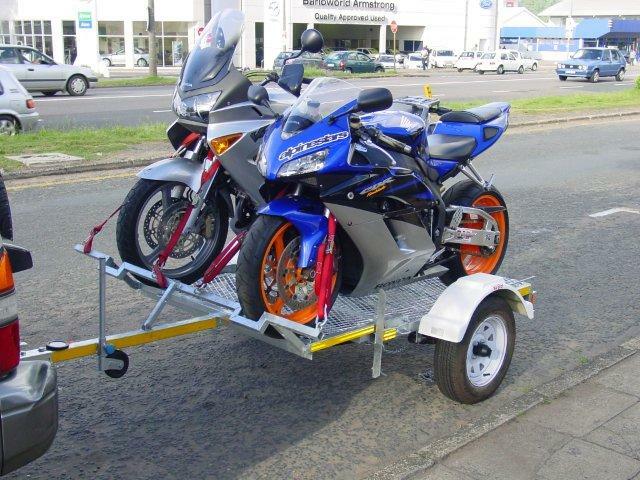 If you have limited storage space and a light towing vehicle, we have a range of fold-up trailers, catering for motorbikes as well as general luggage and cargo. 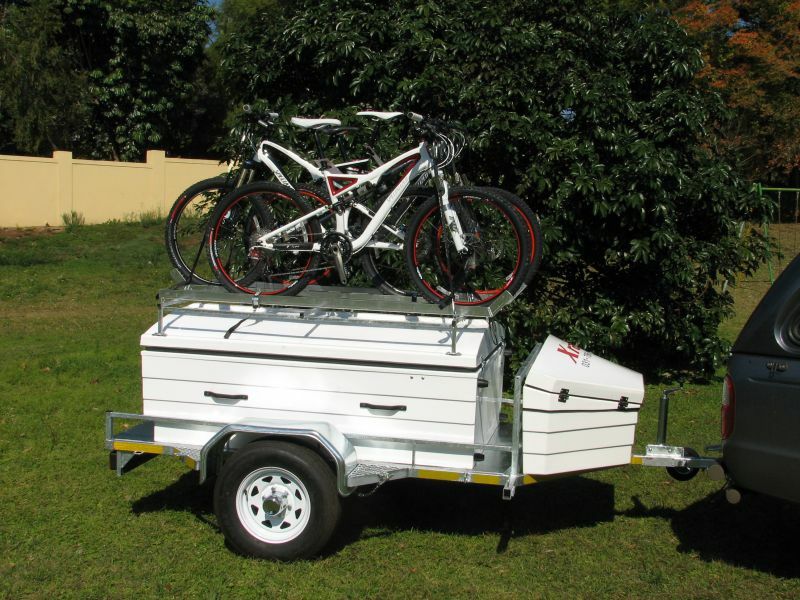 Our flat-loading single bike Prowler Trailer with it's front wheel grabber is the perfect super-bike / cruiser / adventure trailer, allowing for guaranteed one-man loading. The wheel grabber is available to be purchased as an add-on component for any other trailer. We have also designed and built numerous Commercial Trailers to our client's specifications. 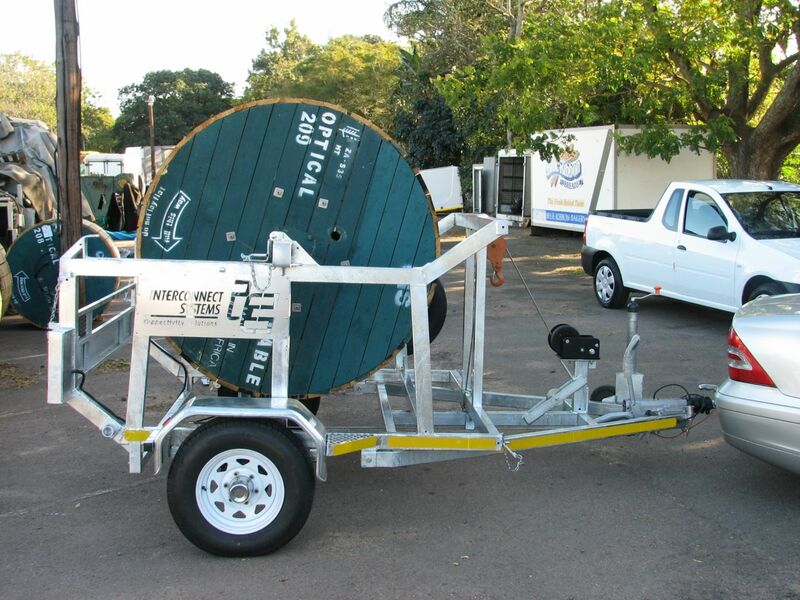 We do not believe that you need different trailers for different applications, but rather that one base trailer with various add-on components should cater for all of your transportation requirements. We have also brought our hitch-racks to the market, with our patented (RSA Patent No 2008/01680) coupler locking system. The different hitch-rack models allow you to transport a variety of items without the need for licensing and registration. Being in the vehicle's slipstream, there is nominal drag on the vehicle. These models include the transportation of off-road motorbikes, mobility scooters, manual and powered wheelchairs as well as the transportation of other cargo items. We have various steel, aluminium and fibreglass luggage boxes as well as a fibreglass nose cone available if required. All of our trailers and accessories are deliverable to your door either by courier company or private contractor. Our prices exclude delivery costs. We service and repair all makes of trailers. Please contact us for a quotation.